Contractors/Owners, We Would Like to Work with You. 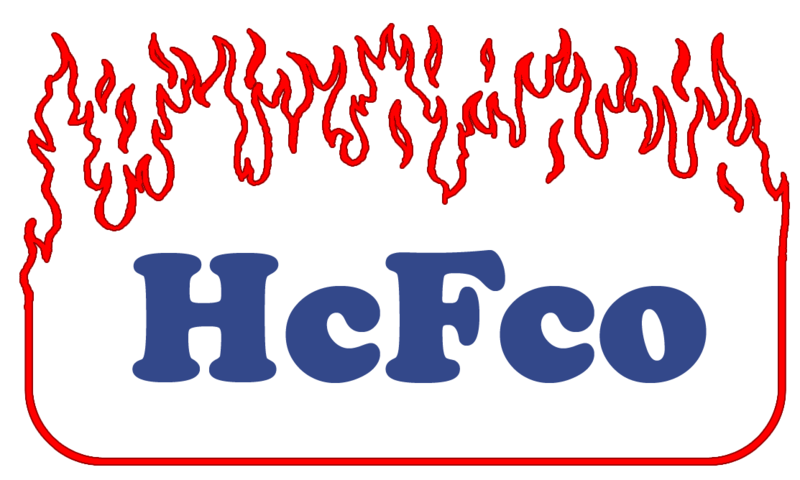 HcFco, Inc. is here to provide you with quality and dependable services. Please give us the opportunity to assist you with all your quotes, installations, service. Get a quote for your latest project... big or small. Get a complete installation from beginning to end to your specifications from a reliable company. Know you have a professional, licensed technician to carry out your requests. We work with each City Office to insure city and county codes for all structures. © 2016 HcFco, Inc. All rights reserved.